RF Armor- Link Technologies, Inc. Interested in using RF Armor? 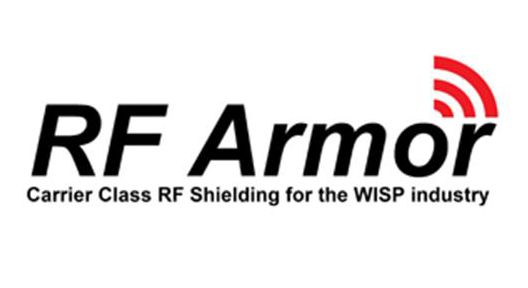 Please feel free to contact our Sales Team at 314-735-0270 or Email for RF Armor products and prices!